Significant change can occur instantly or over time. 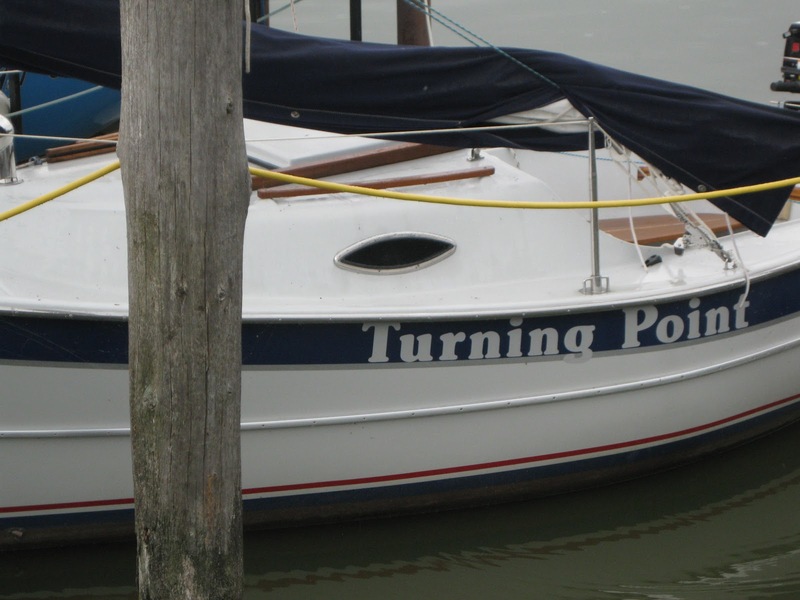 I have been travelling to this particular turning point over the past twenty-four years. I remember the day the journey started, July 29, 1988, the day Kurtis John Rohlf arrived into our lives. Our first baby, and a couple years later another boy joined us, Bradley Keith Rohlf. Each arrival changed our lives, bringing joy and heartache and fears and hopes. Today they are young men, sharing an apartment and seeking their destinies. Their departure finds hubby and me alone, with time and space and new challenges and dreams awaiting us. Last year, I completed my Bachelor of Arts in English. My turning point has arrived. I am moving towards a new season of pursuing a road I left behind when I chose to have a family. The road up to this point has prepared me for the next part of the journey. Trust has been the foundation of this journey. Trust in a Savior, called Jesus-Emmanuel-God-with-us, the one who never leaves or forsakes me. My constant companion at each turn, this God-Man communicates unfailing love to me daily. And not only to me, but He loves every person in this whole wide world. I got a glimpse of Jesus loving my nephew, Peter, recently. We were at our local water park. One of the highlights of the park is the lazy river, so our first visit there this summer, we gathered my nieces and nephews and a few tubes to float away our cares. The three younger ones each fell off their tubes, and Peter refused to return to the lazy river the rest of the summer. Peter is almost seven. He has a twin brother, an older sister (11) and a younger sister (5). They moved to our neighborhood recently, bringing much joy to us. We were on the lazy river, Peter resting calmly on his side of the tube with his arms propped behind his head; classic relaxed pose. It was a mere few minutes after his prayer and counting exercise that he remarked “I trust God with my whole life.” What joy! This confession birthed out of his rational mind brought me renewed hope. It is a rational choice to trust God! And the emotions follow—peace, hope and joy!